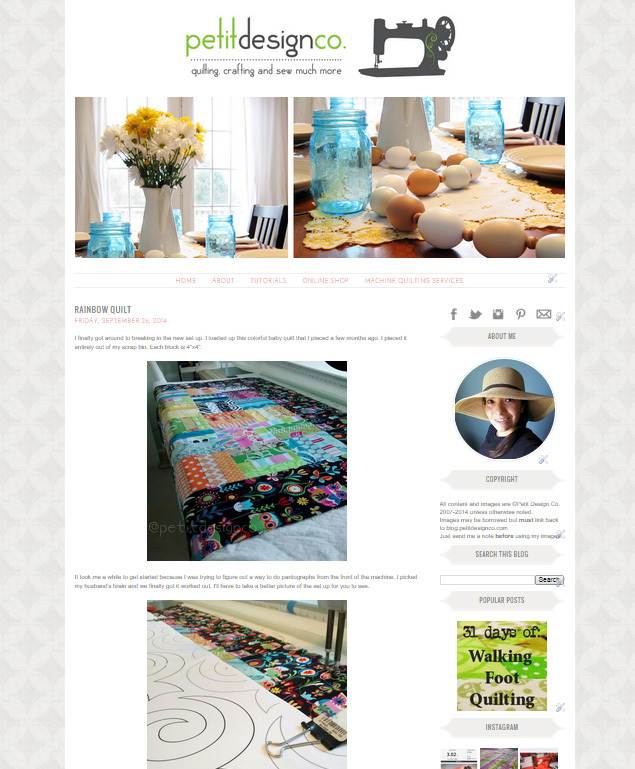 I have been working hard the last week or so to give my blog a fresh new update. I really like the cohesive look. Please hop on over if you are in a reader and tell me what you think and if everything looks ok from your end (links, pictures in the right spot etc.) I would really appreciate any feedback!